Did anyone even buy these things? For over 20 years now, Sony has been a pillar of the gaming industry. It's at the forefront of the tech industry, and it lead the way with its consoles. But Sony, like every other company, isn’t infallible. It’s impossible to deny that it's screwed up plenty of times, and with the pricey PlayStation VR just on the horizon, it’s worth taking a look back at the many, many (many, many, many) times Sony has dropped support for its devices. We don’t have time to look at all of them, so here are the top five bits of tech Sony’s completely abandoned. What happens when you take an early-2000s DVR, and ram a PlayStation 2 in there just for funsies? The answer is the PSX, a device Sony released exclusively in Japan back in December 2003. 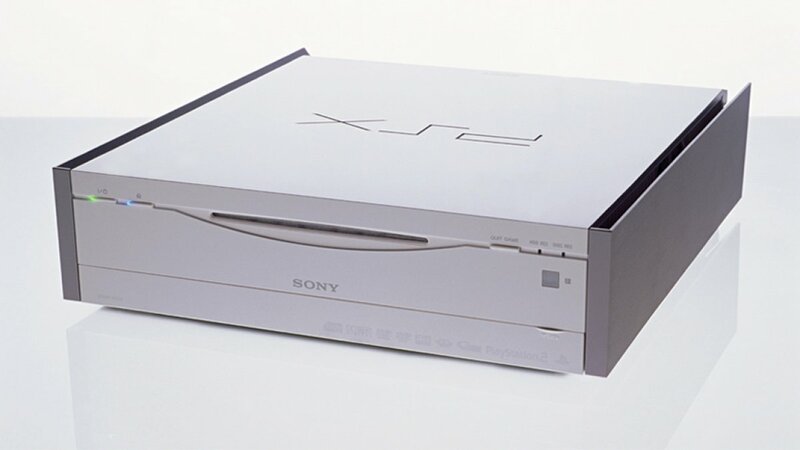 Sony wanted the PSX to appeal to a wider audience, so the company stripped away a lot of the PlayStation branding despite it still, for all intents and purposes, being a PlayStation 2. It’s a bit chunky by modern standards, but the gleaming white shell and included DualShock 2 controller still look incredibly stylish to me. Unfortunately, sticking two widely desired bits of electronics together in one unit made it a pricey bit of kit at 79,800 yen (or about £500). Inevitably the PSX performed incredibly poorly at market, and was ultimately discontinued by February 2005, just a year and two months after launch. The PSP Go was an ambitious idea at the time. 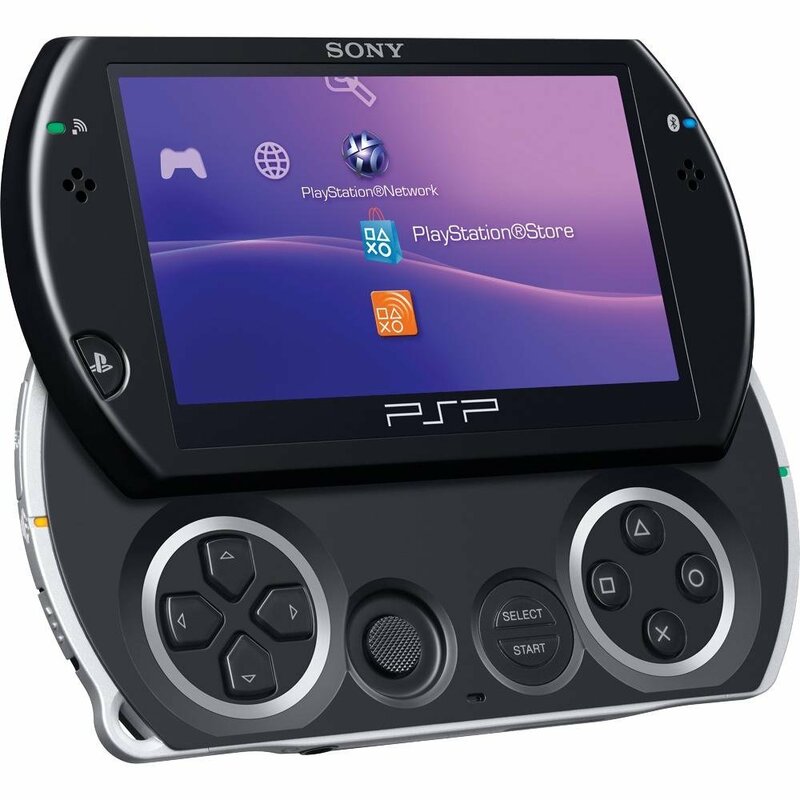 Released in 2009 at the start of gaming’s shift to digital content, the PSP Go was both lighter and smaller than the PSP 3000 model, and featured a really neat slidey-screen design. Sadly, it was the focus on digital content that was the PSP Go’s downfall. It didn’t offer the UMD drive other PSP models did, meaning upgrading from an older PSP meant rebuying all of your games, and after that players had to rely entirely on what was available through the PSP Store. The PSP Go was discontinued in Europe and Japan in April 2011, about a year and a half after its release, to pave the way for the PlayStation Vita. The PSP Store was then shut down last year, making it a bit of a challenge to download new games for the handheld. Before Palmer Lucky came along, tech companies were all about augmented reality. 3D TVs, smartphone apps, and wearable tech were all the rage, and Sony’s kid-friendly attempt at this was the Wonderbook. The Wonderbook was a neat little book-shaped device that worked with the PlayStation Eye (something we’ll get on to very soon) and the PlayStation Move to let players see themselves interacting with creatures and spells on their TV. There were a few problems with the Wonderbook, though. Firstly, it was just a bit too late; it released in 2012, when augmented reality was already being overshadowed by the oncoming behemoth that was VR. The Wonderbook didn’t really do much your standard smartphone app wasn’t already doing years before, but came with a somewhat hefty price tag. The second problem was a more basic one: there weren’t any games for it. Turns out you can’t do much with a book-shaped thing with a glorified QR code on it, as all we really got were a couple of Harry Potter tie-ins and Walking with Dinosaurs. The Wonderbook hasn’t been officially discontinued, but it has sat untouched and unloved for the past three years. I bet it’s chilling with THQ’s uDraw tablet in a landfill somewhere, talking about that one time they were almost purchased. The EyeToy launched in 2003 alongside the fun time-waster EyeToy Play, which was probably the only time most people ever gave the tech a try. Other than EyeToy Play, there were a handful of worthwhile games released for it (EyeToy Groove was awesome, just for introducing me to ‘Starlight’), but it never took off in any meaningful way. My EyeToy was quickly relegated to being a cheap and cheerful webcam for MSN Messenger in the mid-2000s. Sony would’ve been forgiven for just dropping the idea and moving on, but then it went ahead and released the PlayStation Eye for the PlayStation 3 in 2007. This more sensitive follow-up to the EyeToy was bigger, bulkier, uglier, and looked a lot like Birdo cosplaying as Darth Vader. Much like the EyeToy, the PlayStation Eye never had the support from developers to ever make it a must-own peripheral. The most notable game that made use of the Eye, card game Eye of Judgement, was also sadly the very first to use the technology. 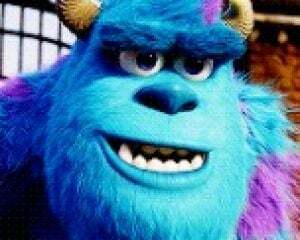 Eye of Judgement was discontinued three years later, when the online services were shut down. 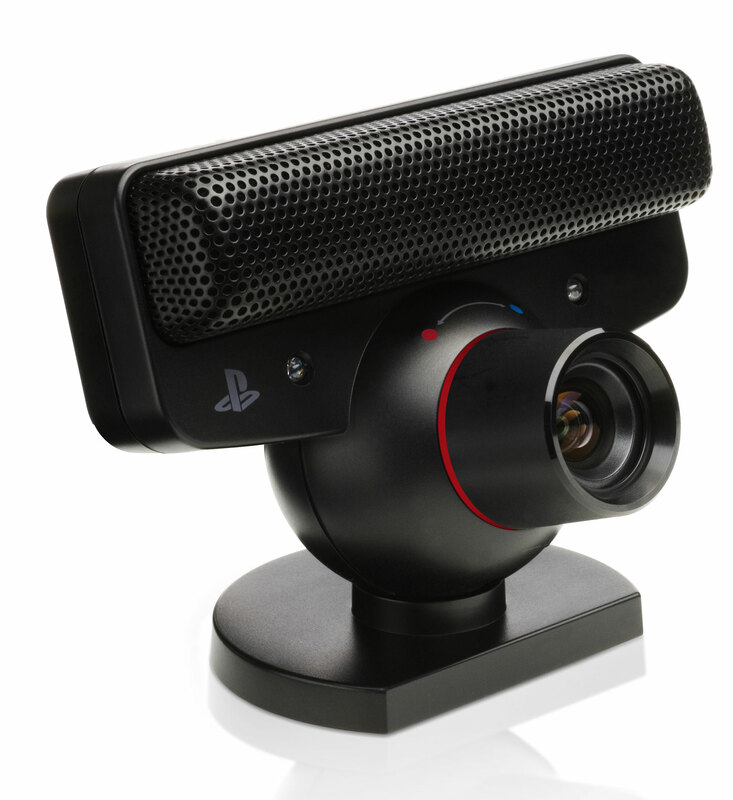 The Eye itself was then canned in 2012 to make way for the PlayStation 4 camera. Seeing as the PS4 Camera is set to be an integral part of the PlayStation VR, maybe it’ll see a bit more use than its predecessors? At least one would hope. Remember the PlayStation TV? You should. It's the most recent peripheral Sony has abandoned. 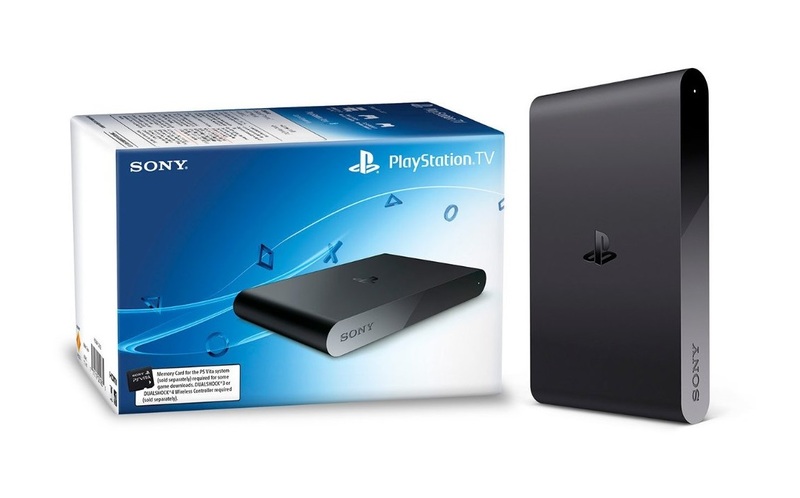 The PlayStation TV was a small set-top box that let users stream their PlayStation 4 games to any TV it was connected to -- meaning you didn’t have to lug around a great big console just to play Bloodborne in another room. It also let you play some PlayStation Vita games on the big screen, which is a feature plenty of people loved. There are plenty of great games on the Vita, so why limit yourself to only playing them on a tiny, hand-held screen? Like a lot of the devices on this list, it was a genuinely great idea. Unfortunately, in practice the PlayStation TV was pretty disappointing in nearly every way. There are only about 100 Vita games compatible with the device, meaning the vast majority of the handheld’s library is off limits for seemingly arbitrary reasons. Remote play from the PS4 also struggled at launch, suffering from bugs and poor performance, which put plenty of early adopters off. So that’s its entire usefulness as a gaming device out the window. The PlayStation TV was also lacking when compared to other equally-priced smart TV devices like the Roku or Google Chromecast. It couldn’t run basic media apps like Netflix, Hulu, or Amazon like the PS3, PS4, or basically any TV box produced in the last half a decade. All those problems resulted in the PS TV having poor sales, both in Japan and in the rest of the world. It was discontinued in Japan last month, which means it’s only a matter of time before the rest of the world follows suit. Outside of the main PlayStation console range, Sony is horrendous at supporting its tech. The devices often suffer from poor launches, which lead to reduced support, culminating in Sony writing them off and moving onto the next big thing -- ultimately leaving those who dropped money on these products feeling thoroughly betrayed. Maybe the PlayStation VR will break the mould. Maybe it will be a solid launch for Sony, one followed up plenty of post-launch support. We can’t be sure of that though, so I’m personally holding off on pre-ordering the PlayStation VR. It's probably best to wait and see.